Is Inbound a Good Fit? Greenpeace is an international organization with offices in more than 30 countries. Supporters are working on banning commercial whaling, stopping nuclear testing and protecting Antarctica, just to name a few. 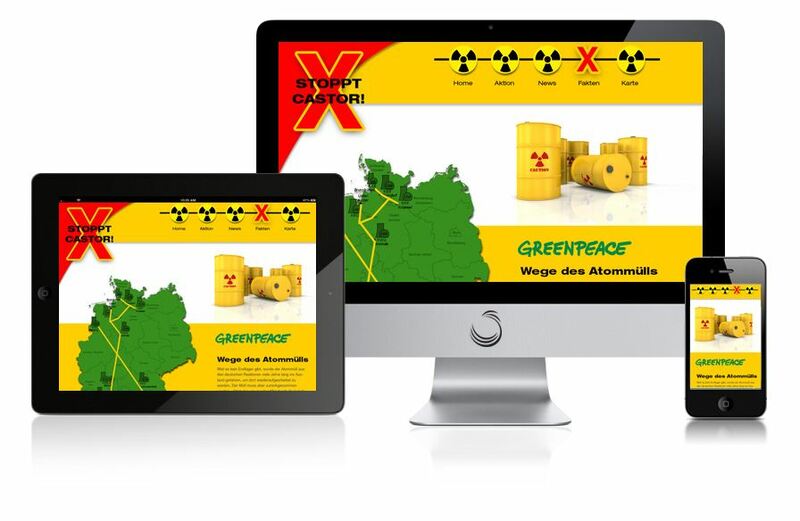 Greenpeace required special attention for a unique segment of their web presence in Germany. 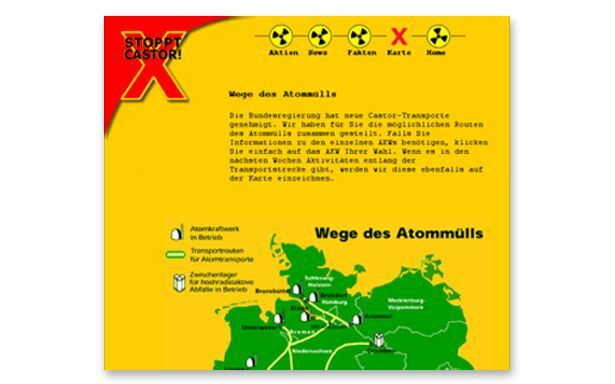 Their aim was to develop online materials demonstrating the risks associated with nuclear waste transportation through the country. Germany of course is highly sensitive when it comes to environmental issues. Web Design Phoenix was charged with designing landing pages, graphic materials and printable collateral materials for this division. This assignment involved a significant degree of graphic design work, such as the character pictured. We created an online module for users to navigate and have their questions answered. The system tracks analytics and also allows for dynamic content. 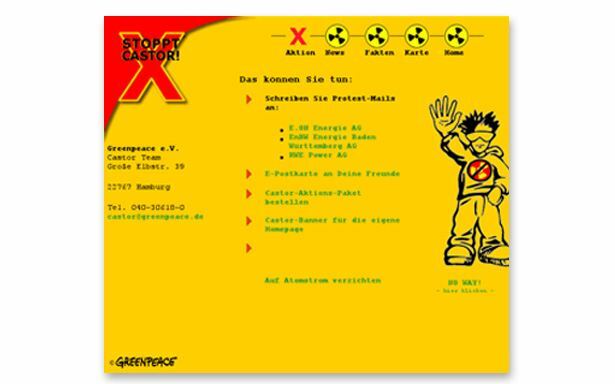 Users proceed through a sequence of pages outlining the risks, problems, challenges and goals of the Greenpeace initiative when it comes to nuclear waste transportation in Germany.